This is not your average candle shop. 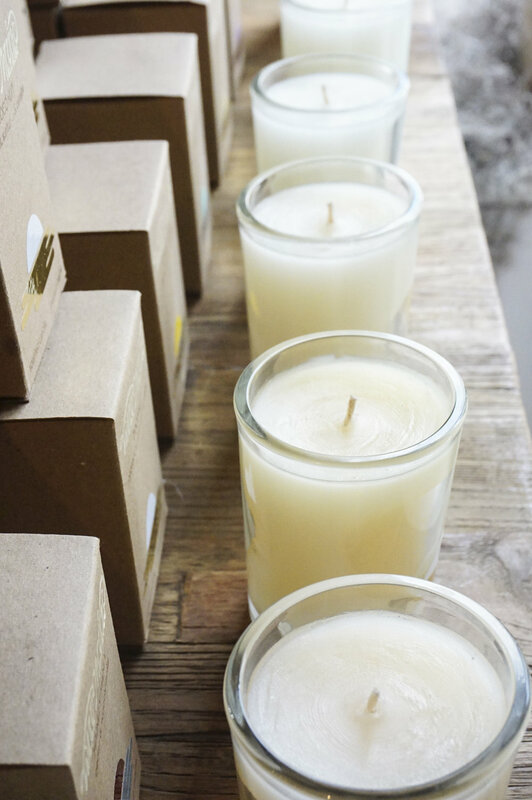 Located in Downtown Charleston, but tucked away from the hustle and bustle of the city center, Candlefish is a charming boutique that candle collectors will absolutely fall in love with. 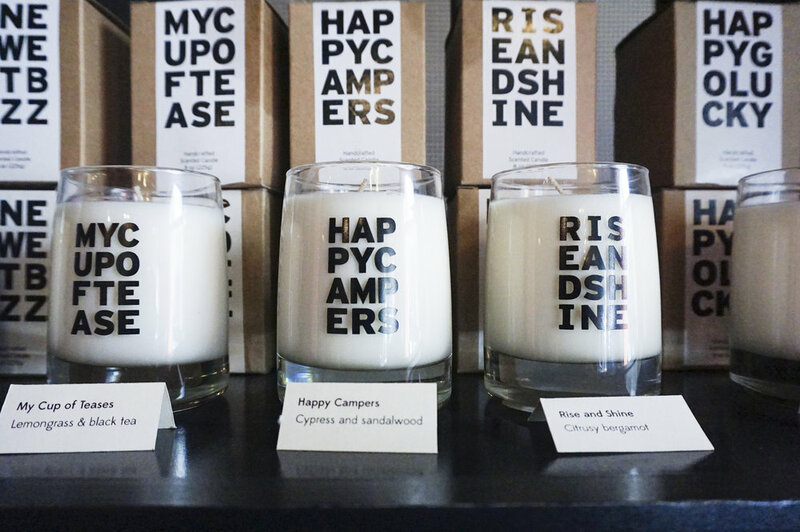 The shop, which opened in November of 2014, carries a wide variety of locally sourced handmade candles, fragrances and gifts. The rustic interior and open space give a cozy, yet modern feel to the shop. In addition to selling candles, the shop also offers candle-making workshops. Instructed by one of the knowledge staff members, you can create your own special scented candle during the class. Venture over to the huge wall of unmarked scents known as the candle library, and sniff then select from over 100 different fragrances for your creation. The library even has a cool rolling ladder like the ones you see in the movies. Jump on it and take a glorious glide across the collections of glorious aromas (just kidding…stay off of their ladder). Candlefish is an inviting spot to add to your Charleston itinerary for a unique experience. Hours are Monday-Tuesday from 10 a.m. to 6 p.m.; Wednesday-Saturday from 10 a.m. to 8 p.m. and Sunday from Noon to 8 p.m.